Home Sector News Prime Minister is not only one who could be homeless this week. Prime Minister is not only one who could be homeless this week. 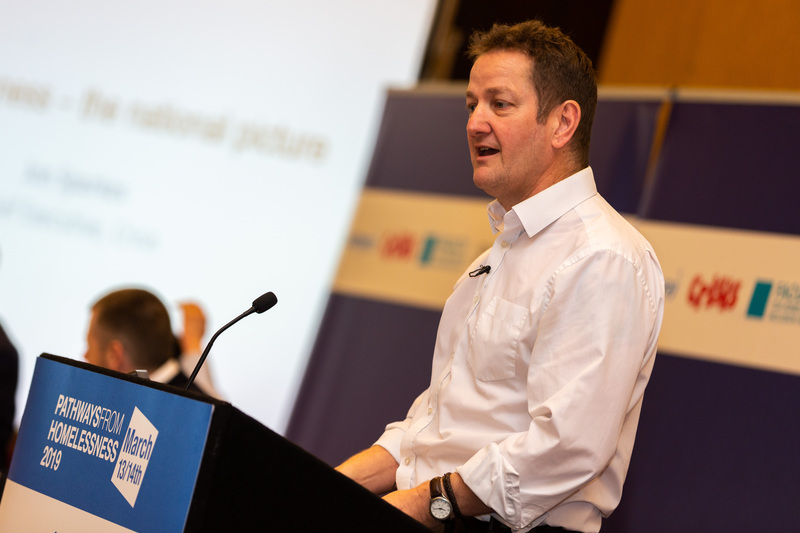 Jon Sparkes, Chief Executive, Crisis gives a presentation discussing "Homelessness: the national picture" at Pathways from Homelessness 2019: Rethinking Housing & Health. Take a moment off from BREXIT. It is now officially Spring, the spring equinox was a few days ago, we can forget about Winter and look ahead. Putting winter behind us should not mean forgetting about the homeless. Their plight and problems are certainly made worse, more deadly and more cruel in winter weather but they don’t go away in the spring. 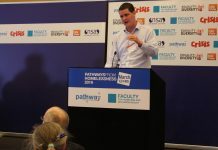 Jon Sparkes, Chief Executive of Crisis takes stock in a keynote presentation at Pathways from Homelessness – the programme held each March after the winter campaign. And the news is not good. The figures for the number of homeless people are going up, more people are in precarious housing “sofa surfing” on the edge of the streets. 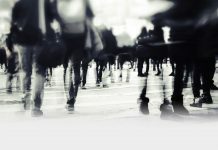 Health issues from mental health to addiction combine to make rough sleeping challenges greater. 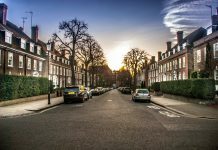 New legislation on Homelessness Reduction is being rolled out, with mixed results but some signs of improvement. Pathway is highlighted in the NHS transformation plan so much to learn. If you work in housing, health or charity work with the homeless, this is a must view. It’s a change from BREXIT but not happy viewing.